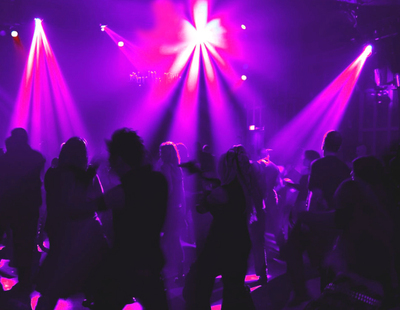 This lesson focuses on the social rules at night clubs in Australia. You will learn about the rules and vocabulary used in social life at night clubs. Janet Laughton has had an eclectic career. She worked in the dive industry, did a stint in the military, worked in accounting for a while and ended up as a Sister City ambassador in Japan, where she stumbled upon ESL teaching. Despite her background in Accounting, Economics and Law, she fell in love with teaching and has been involved in education since 1997. If she had to choose a favourite level it would be the Cambridge Advanced English (CAE) but she's taught everything from kindergarten to commercial clients like Airbus. She worked as the Senior Director of Studies for two years but has since returned to what she loves most - face to face teaching. She values the opportunity to live abroad, and has spent long periods in Honduras, Japan, Turkey and China. When she's not teaching, she's a bit of an adrenaline junkie, and loves new experiences.